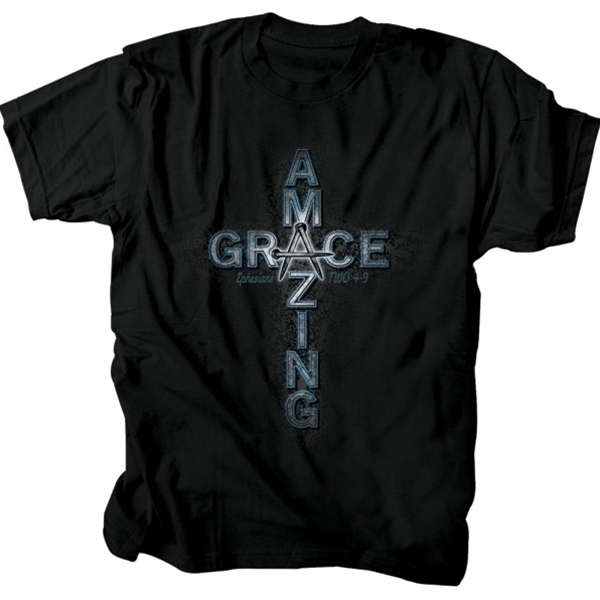 This Christian t-shirt reads amazing grace on the front in the form of a cross and is inspired by Ephesians 2:4-9 which reads, "But because of His great love for us, God, Who is rich in mercy, made us alive with Christ even when we were dead in transgressions- it is by grace you have been saved. And God raised us up with Christ and seated us with Him in the heavenly realms in Christ Jesus, in order that in the coming ages, He might show the incomparable riches of His grace, expressed in His kindness to us in Christ Jesus. For it is by grace you have been saved through faith- and this is not from yourselves, it is the gift of God- not by works, so that no one can boast." 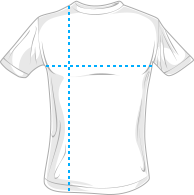 Made with 100% pre shrunk cotton.